The little people are 2 Months old! I have now started to venture outside with them and starting to get into routines with them. We have even started going to a few baby clubs. Baby girl has started to wear a few of her newborn size clothes which is lovely to see. Our baby girl also give us her very first big smile this month. His weight is now 7lbs 9oz so he has now passed his sister and he was a whole 1lb lighter than her at birth. Baby boy has now mastered breast feeding like his sister so he is now getting the best of both and currently taking 3/4 oz bottles. 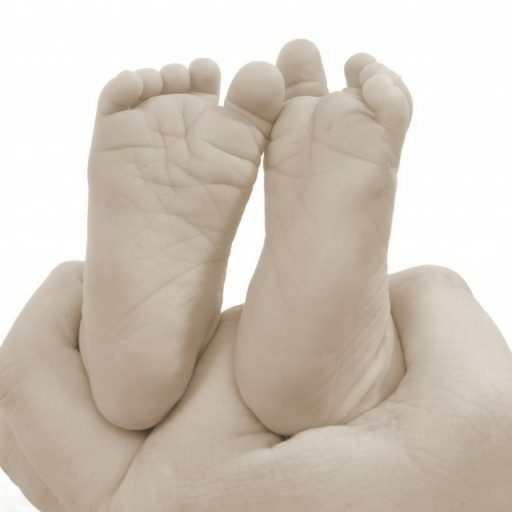 Family Blog,willing to review anything related.